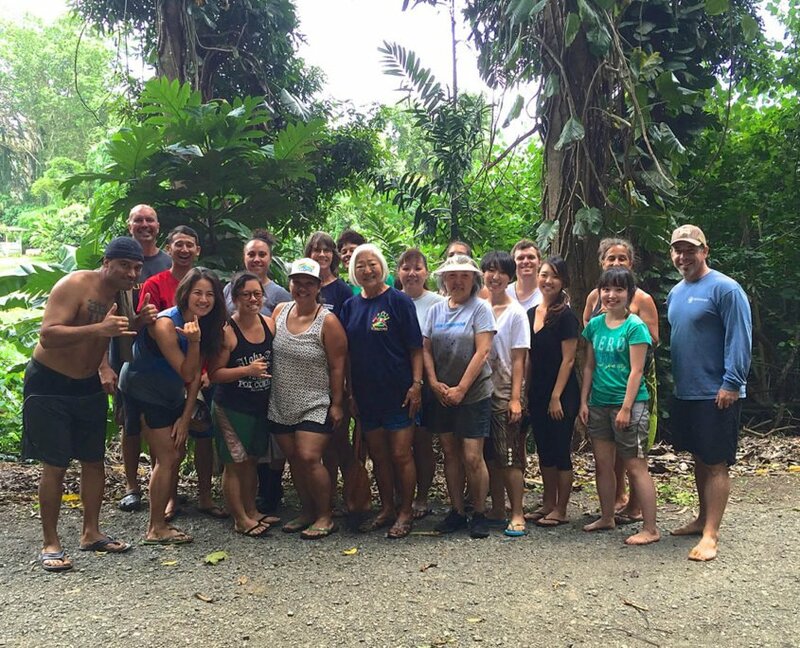 HIPHI, allies and friends spent the morning at Ho‘okua‘āina exploring health beyond the boundaries of medicine on our latest “Perspectives on Community Health” trip. 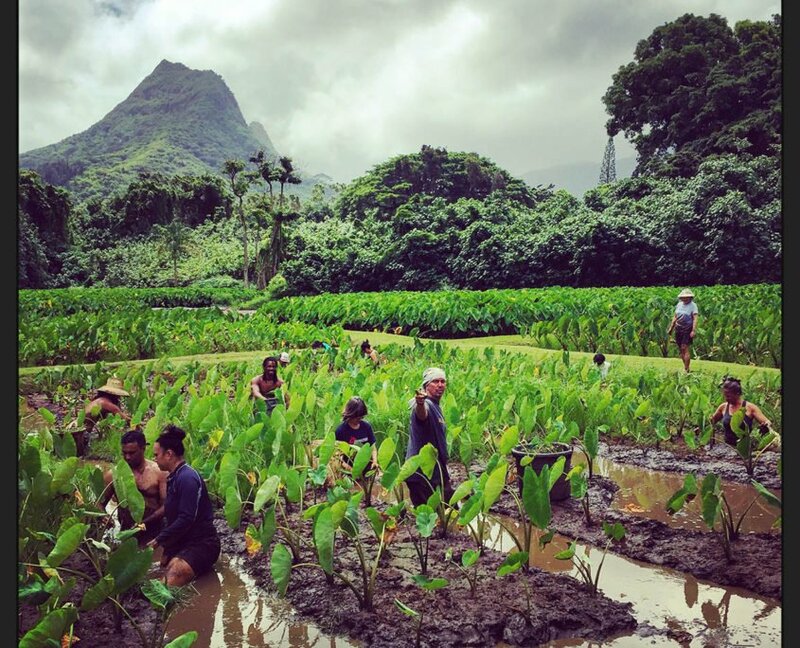 Ho‘okua‘āina is a community group based in Maunawili in Windward O‘ahu that is using Hawaiian traditions of kalo cultivation to engage and improve the lives of today’s youth. 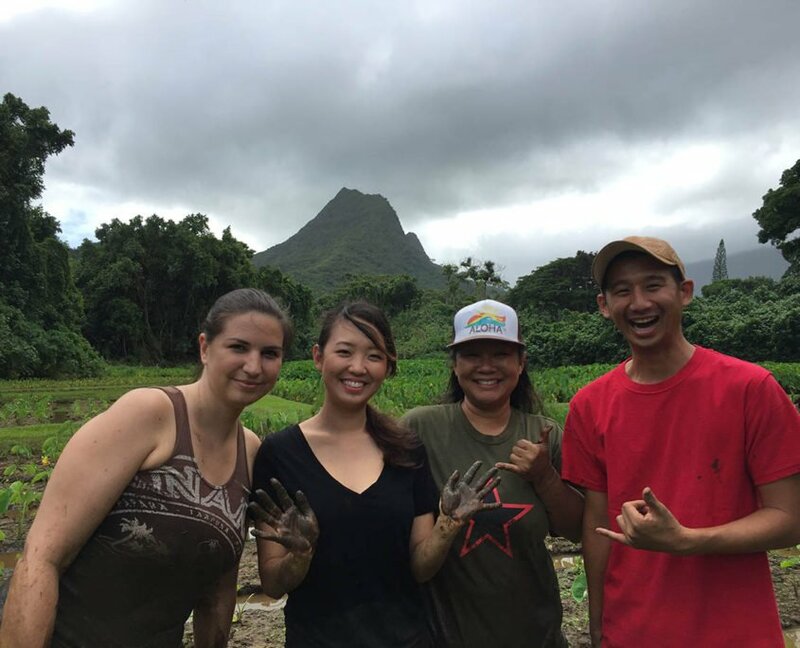 At Ho‘okua‘āina, we learned how Dean and Michele Wilhelm have created a gathering place for people to connect with and care for the ‘aina, perpetuate Hawaiian culture through the cultivation and preparation of traditional foods, and bring healing to Hawaii’s at-risk youth. 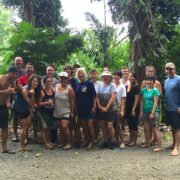 And we got a little muddy! 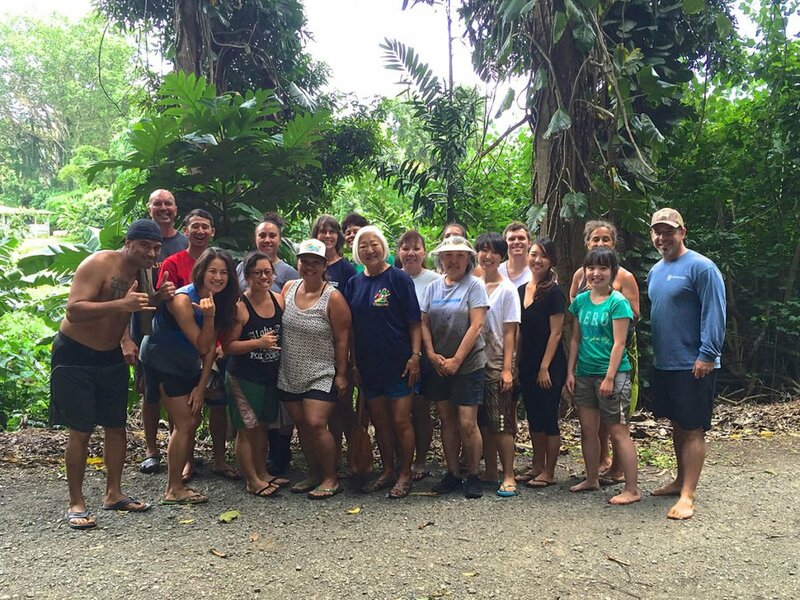 Big mahalo to Ho‘okua‘āina for hosting and thanks to partners from Papa Ola Lokahi, Department of Health, Hawai‘i Pacific Health, Consuelo Foundation, and others for joining us!